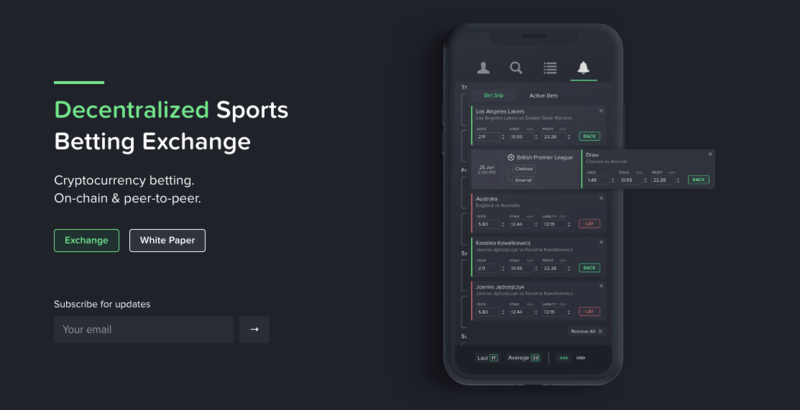 After the staggering success of Augur in the decentralized betting market, Block Sports is the new talk in the block that has introduced decentralized betting, exclusively for crypto enthusiasts. A one of its kind, Block Sports allows users to bet on sports events around the world with the help of NeoGas. The announcement for Block Sports ICO is also expected to arrive soon. 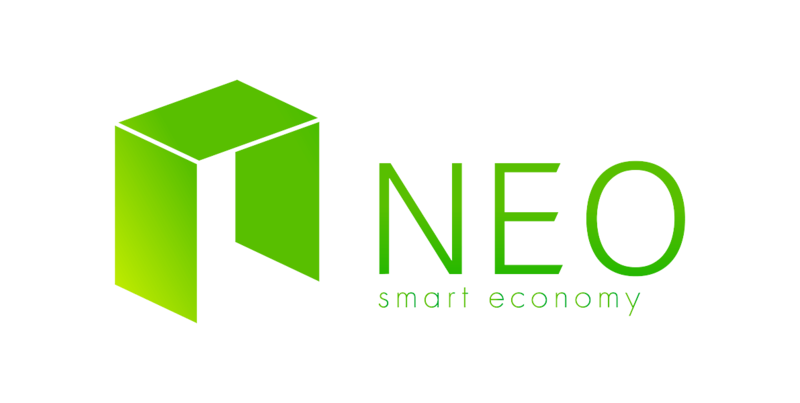 Based on NEO platform, the betting exchange focuses on creating a decentralized framework for making predictions around sports through an off-chain service layer that the company claims is better than most decentralized exchanges in terms of interface and user experience. One of the exciting things about Block Sports is that the company switched from Ethereum to NEO blockchain to base their product. Tsering Redmond, co-founder & CEO of Block Sports, believes that the change was imperative as they found the performance of Ethereum platform, against high transaction volume, was not up to the mark. NEO, on the other hand, was a better match in terms of the high performance and programmability. Another striking feature of Block Sports is its betting model, which is entirely different from traditional betting models. In traditional models, a better is either betting in favour of or against an outcome, which means that the betting is being conducted from the angle of the eventual outcome. Opposed to that, Block Sports allows bettors to bet against each other; thus genuinely justifying its distributed and decentralized nature. According to its white paper, the idea of creating Block Sports germinated from the illegitimate control centralized exchanges enjoy over cryptocurrency holders’ funds, with no accountability in case of a hack event. Needless to mention, there have been numerous cryptocurrency hacks in past years that have cumulatively wiped out billions of investor’s money, including Bitfinex, Parity Wallet, and Mt. Gox. In the light of such events, it becomes evident that storing cryptocurrencies in exchanges has always been equivalent to tossing flyers out of an airplane. 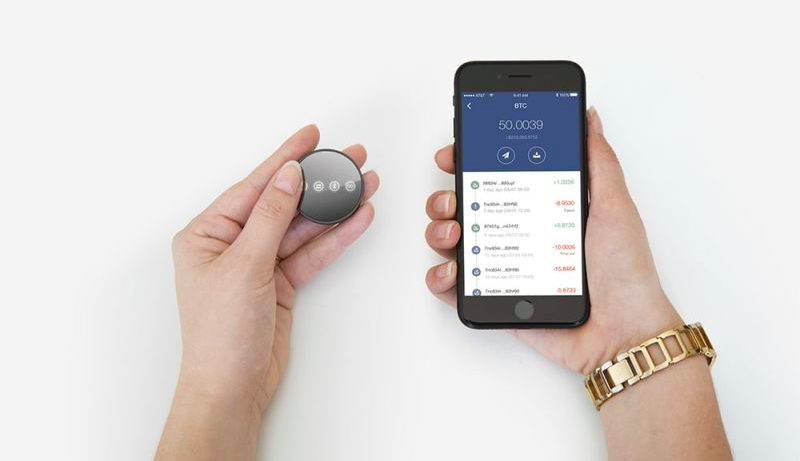 Monetized by Block Sports Tokens (BSX), the exchange also expresses interest in expanding the reach of its market by foraying into financial markets in future.